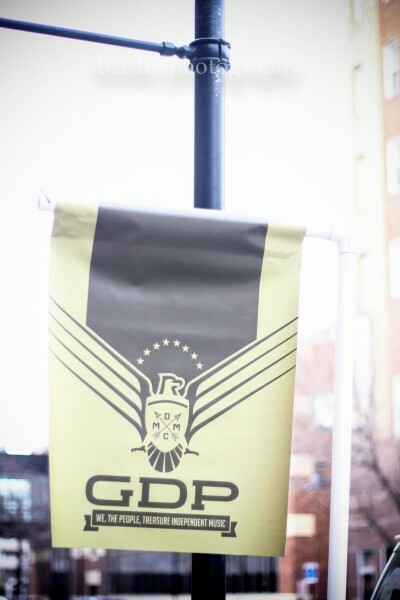 The 10th Annual Gross Domestic Product has been scheduled for Saturday, April 25th in the East Village. The main stage will be held at Wooly’s with performances and pop-up shows happening in other spaces throughout the neighborhood. Between 15-20 local musical artists will perform; one of those spots will be selected through an online public survey, which you can complete on this very page! By asking the music-loving community of Des Moines to be a part of the conversation and decision-making process, we hope to create a local music event that represents the musical tastes of the city.